MyMRP. MRP Exhibition Matches: Everything you need to know! 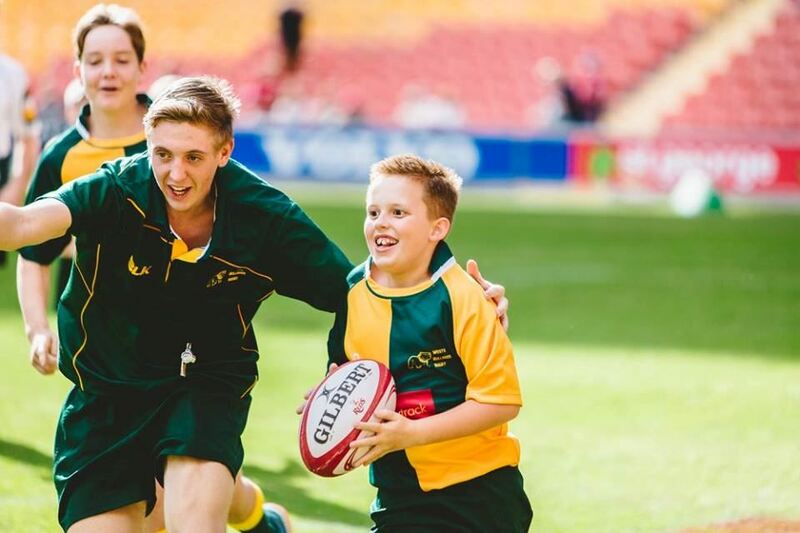 The MRP Team are counting down the days until the MRP Showcase powered by the Classic Wallabies day where our very own MRP participants will be putting their skills into practice. Below is everything ALL MRP Exhibition Match participants need to know for the day. All MRP Players and PlayerMentors participating in the Exhibition Matches will gain free entry to the event. If you are a MRP Player, MRP PlayerMentor, MRP Colts Player, MRP Colts PlayerMentor, please arrive before 3:00pm. If you are a MRP 7s Player and MRP 7s PlayerMentor, please arrive before 3:30pm. Please ensure you arrive promptly to ensure a seamless game schedule. MRP Players, MRP PlayerMentors, MRP Colts Players and MRP Colts PlayerMentors, please meet coaches down the far end of the top field (scoreboard) by 3:15pm. MRP 7s Players and MRP 7s PlayerMentors, please meet coaches down the far end of the top field (scoreboard) by 3:40pm. Parking will be provided in the normal allocated Brothers Parking, as well as additional parking on the bottom field. 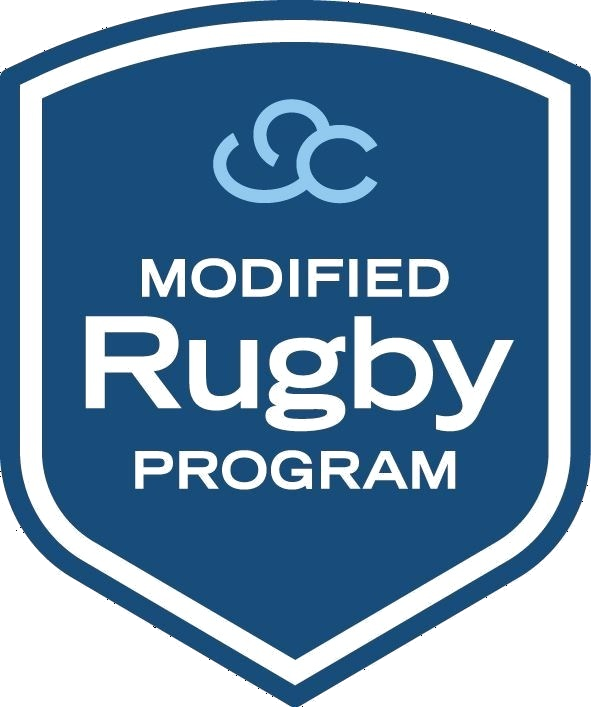 There will be a supervised quiet Chill-Out Room accessible to all MRP Players. This will be located in the Brothers Clubhouse to ensure MRP Players can escape the crowds and loud noises. All children must be accompanied by an adult in the Chill-Out Room. For any emergency questions on the day, please contact Rugby Coordinator Jack Tuttle on 0481 541 282.